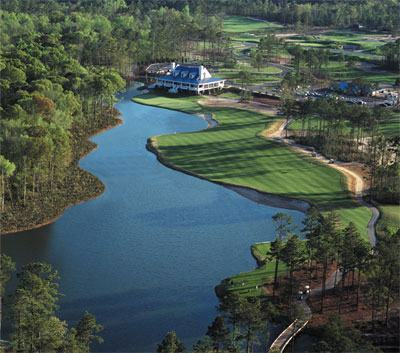 Today THP and the THP Tour Van are in Myrtle Beach and more specifically the True Blue Golf Course. We have all of the latest equipment for you to try, tons of prizes and stuff for you to walk away with and our launch monitor available if you want some assistance with driver shafts. If you are in the Myrtle Beach area, come on out and see us today from 10am to 3pm EST. We look forward to seeing everybody out there. Boy, I wish I could be out there today! Hope you guys have a great turnout and THP’ers get to take advantage of such a cool opportunity. Have a great time everyone! I hope you get an amazing turnout! I would be there if I didn’t live 1,000 miles or so away! Pictures from outside the Tour Van on Twitter looks like a sweet day ahead for all that can make it out to the Demo day. Man, wish I was still in SC! To all of you lucky people who are, have fun!